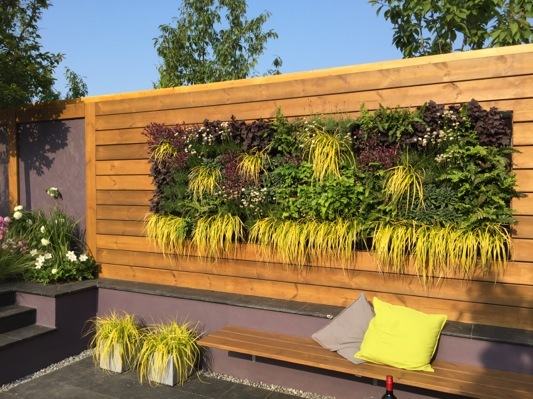 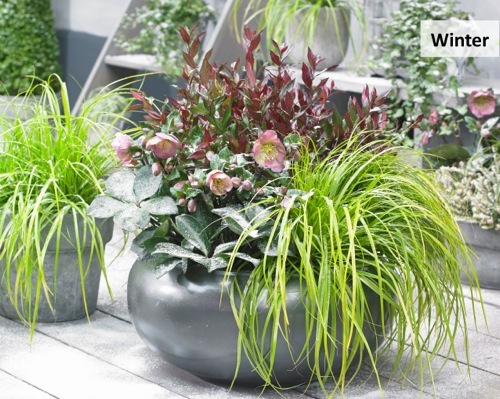 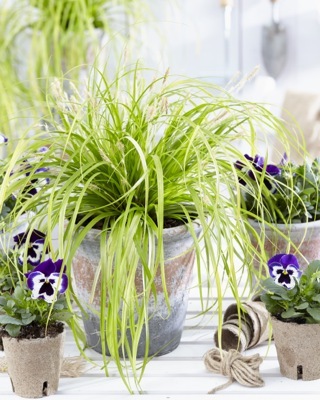 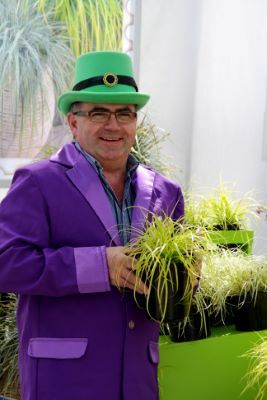 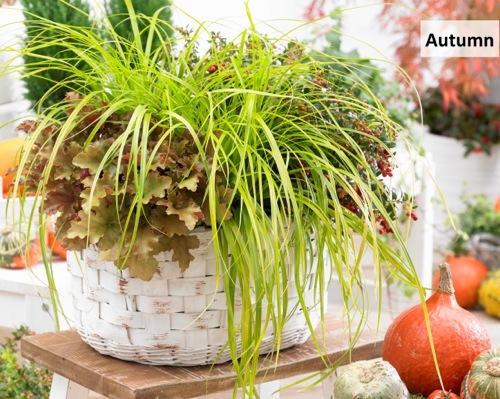 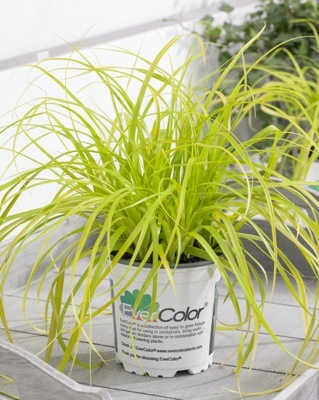 Carex EverColor® 'Everillo' is the latest Carex within the EverColor®-series. 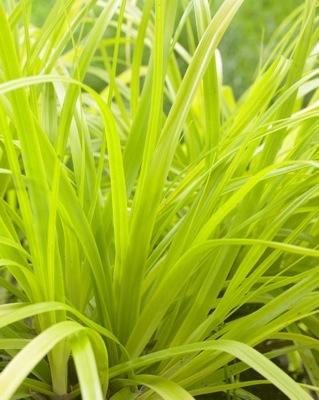 The lime-green leaves become golden yellow when they mature. 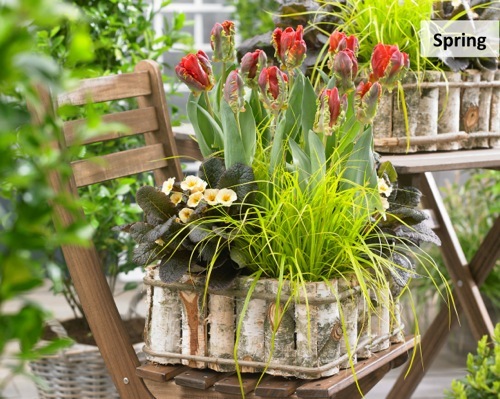 Suitable as a gardenplant but also for on the terrace. 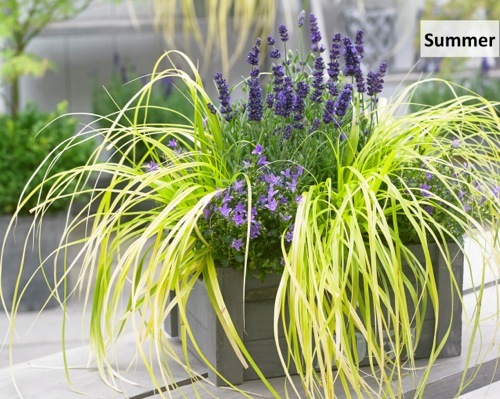 Can stand full sun but can also be planted in the shadow without losing it's shiny color. 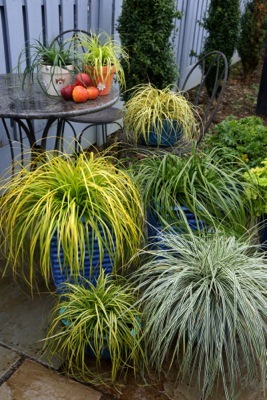 'Everillo' will become 20" tall.